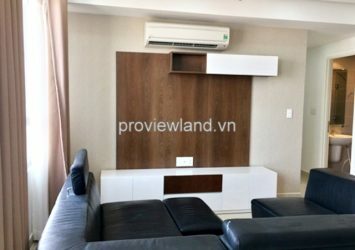 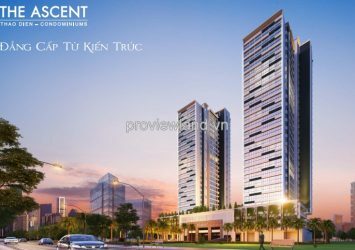 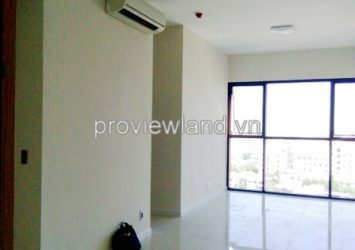 Ascent apartment for sale 2 bedrooms 65 sqm on 11th floor. 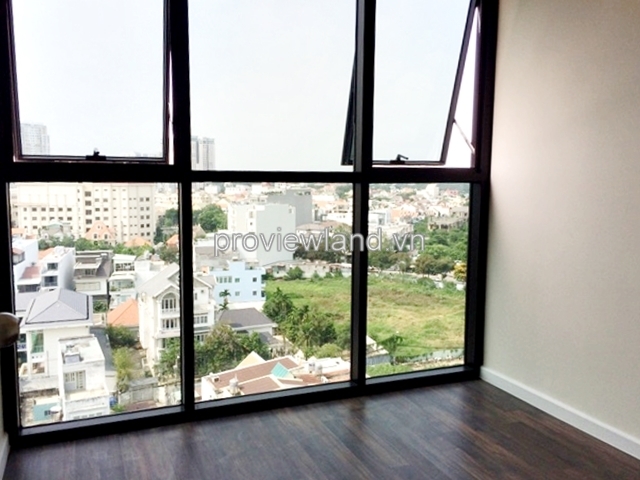 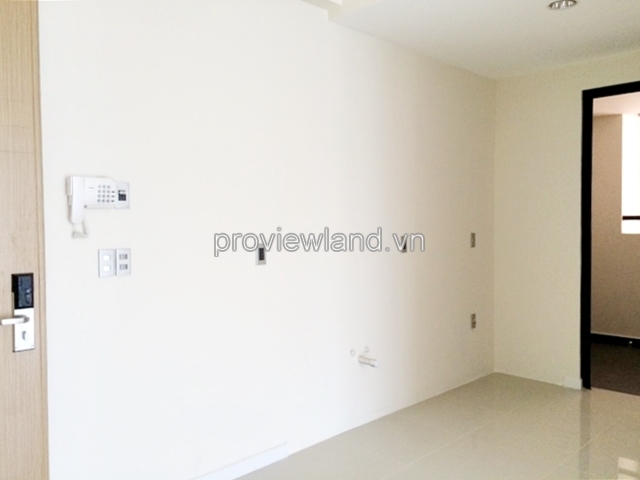 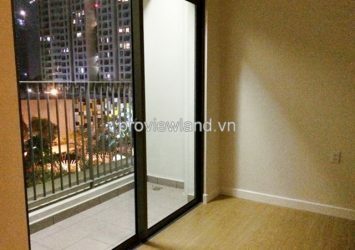 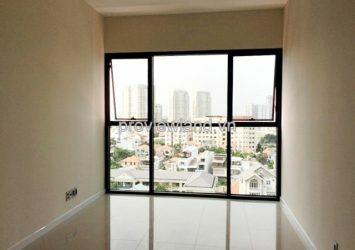 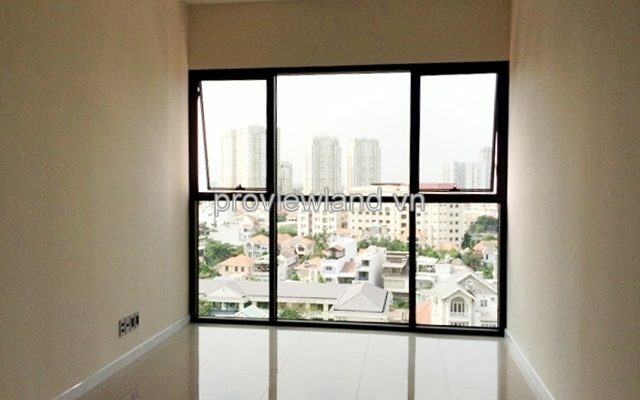 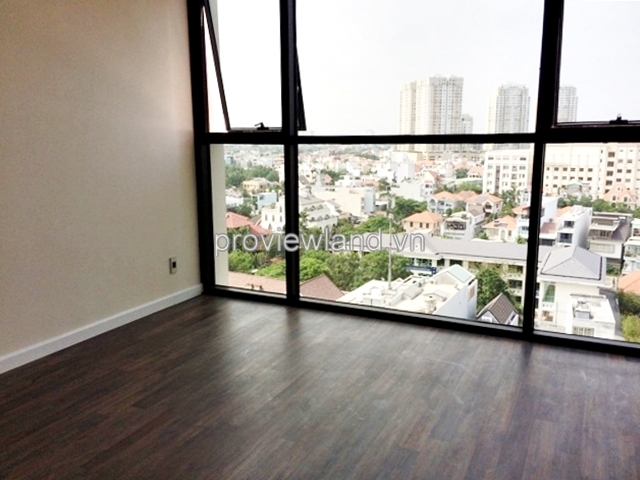 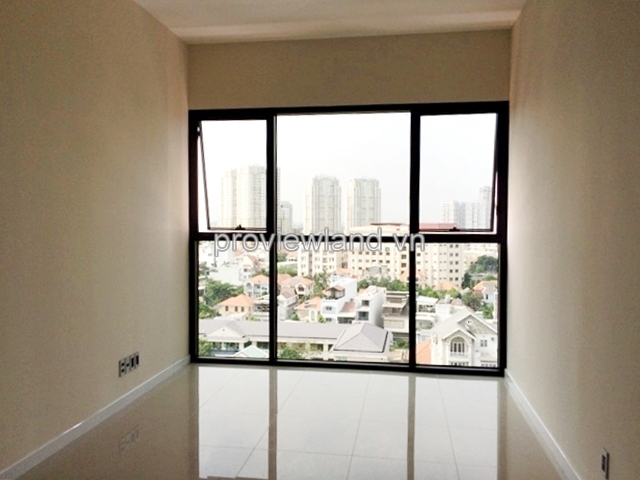 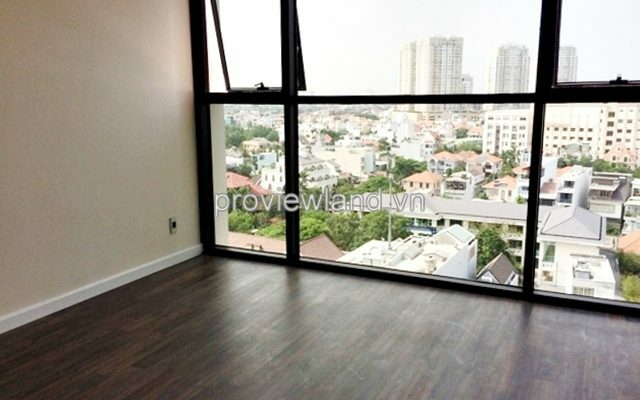 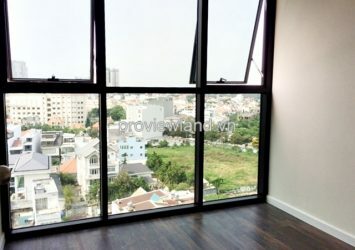 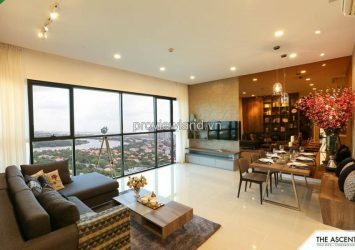 Living room have window overlooking to beautiful District 2. 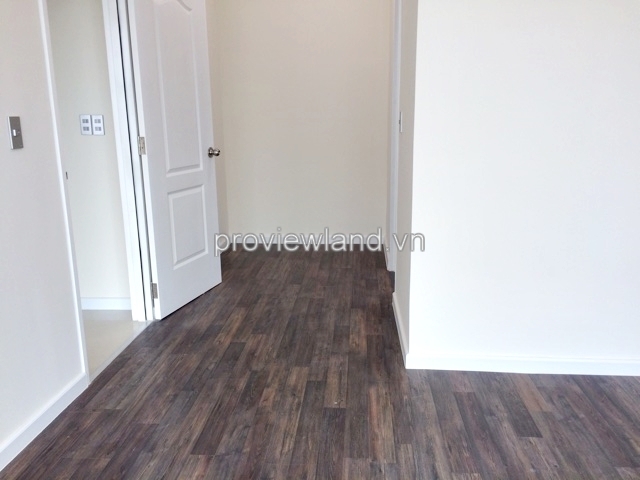 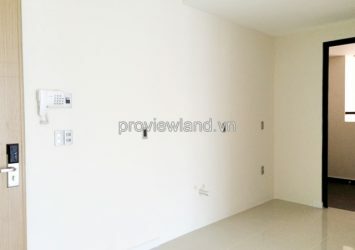 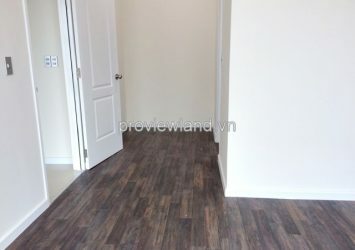 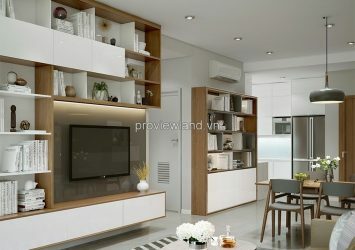 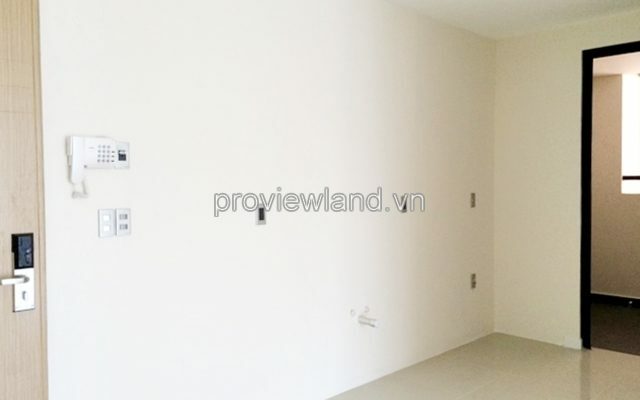 2 Bedrooms equipped high-grade wood cabinet with wood floor. 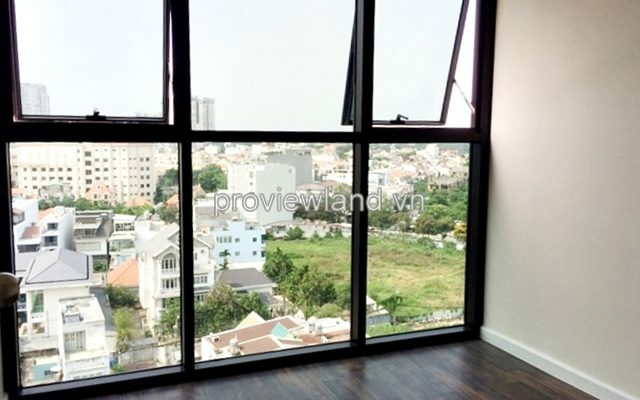 All bedrooms have large window, bring natural sunshine to all room, owner can relax and see natural landscape outside. 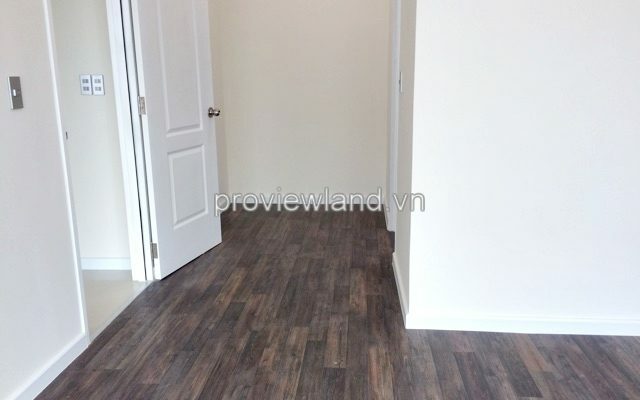 2 Bathroom very convenient.